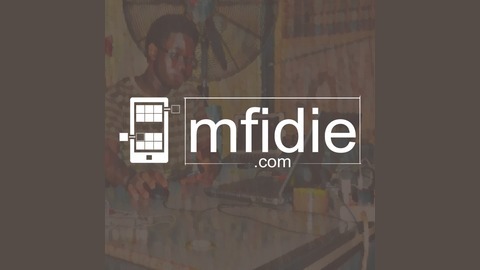 Welcome to the Mfidie Podcast, where we talk about Everyday Tech Stories in Ghana, Africa and the World. 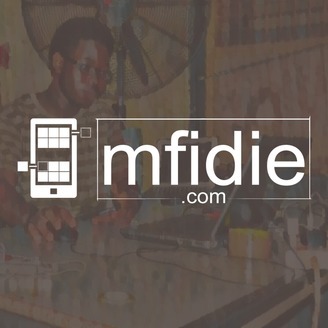 Why did Uber cancel the debts of Driver Partners in Accra? For drivers who were owing, it was great news to know Uber has cleared their debts. Uber told Driver Partners it is a "start of a new" chapter. Some drivers were owing as much as GHS 7,000. We look at the real reason why Uber went this road and what it means for Driver Partners.